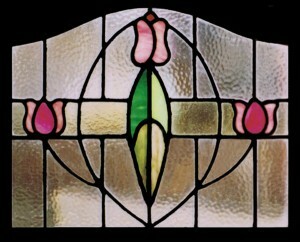 Houston Stained Glass antique stained glass with floral design. 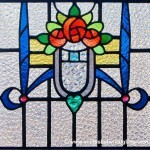 Houston Stained Glass antique stained glass with colored design. 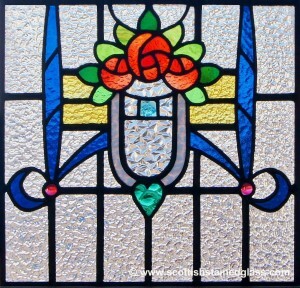 Houston Stained Glass antique stained glass piece with angled flowers. 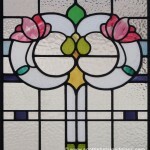 Houston Stained Glass antique window with floral design at top. 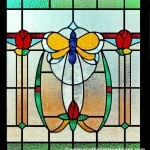 Houston Stained Glass antique glass with 3 flower design. 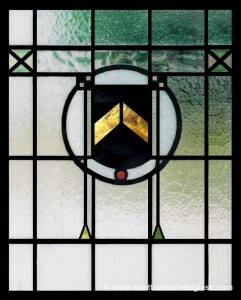 Houston Stained Glass antique glass with dual circular designs at top. 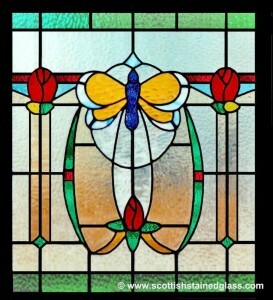 Houston Stained Glass antique stained glass design with butterfly. 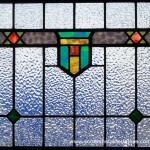 Houston Stained Glass antique window with arch. 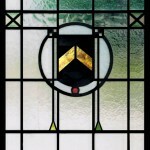 Houston Stained Glass antique stained glass window. 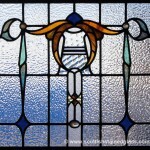 Houston Stained Glass antique style stained glass. 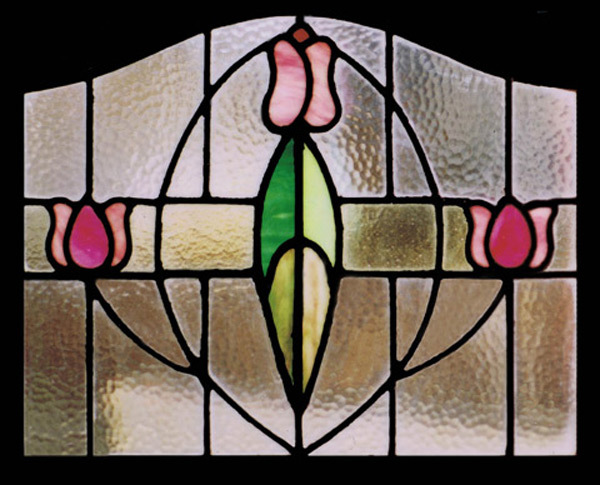 At Houston Stained Glass, we have the expertise to both repair and restore antique windows, and to create new pieces that use antique styles for something that suits your style. 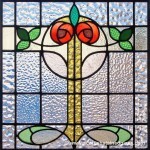 No matter what you’re looking for, we are the leaded experts for all stained glass projects in Houston and the surrounding areas. 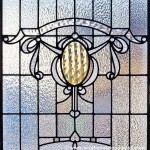 We understand the process for properly restoring antique windows, and the importance of preserving the value and character of a piece. 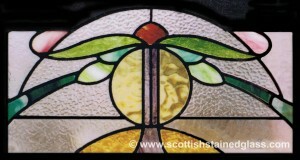 The owner of Houston Stained Glass, Martin Faith, actually salvaged hundreds of antique pieces from Scotland, and our team has restored thousands of windows in our more than 20 years in business. 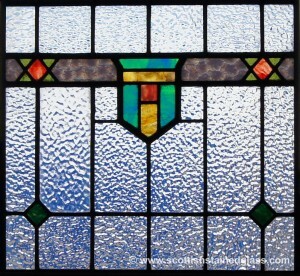 If you’ve got an antique window with broken panes, we have access to a vast selection of glass types and colors, and we can match it to the original glass. 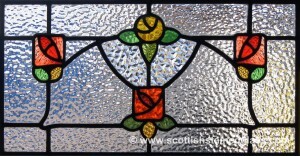 If you’ve got broken or bending lead on your window, we can re-lead the entire thing, and often we can actually add to the structure of a window to make it last longer. 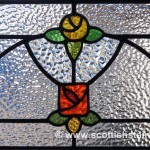 This means that when you repair your leaded glass window today, it will last even longer than the first time around! 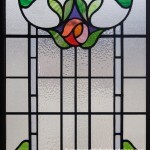 If you’ve got an antique window in need of professional restoration, contact us today! 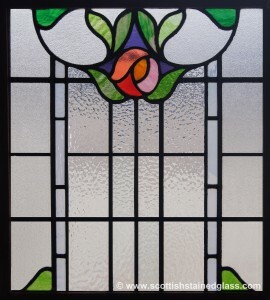 We are often able to quote your repair simply from looking at photos of your piece, and we can begin the process right away! 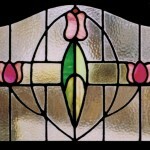 Many of our clients love the styles and feel of antique stained glass, but don’t own any of their own. 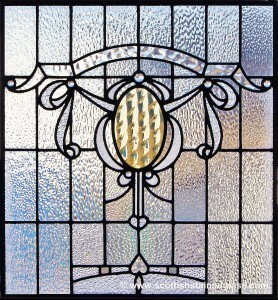 Our custom process and wide array of glass types at our disposal allow us to create antique-like windows that are actually brand new! 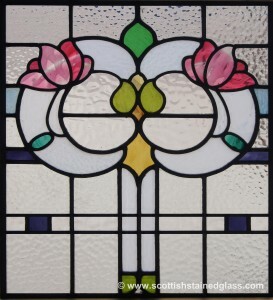 The great thing about buying a new-antique window is that you get to go through our custom process for size, shape, and design to meet your style preferences exactly! 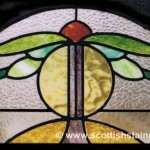 This means you’ll be able to get that traditional look that you love, custom tailored for your unique home and needs! Our process begins with an in-home consultation with a designer. 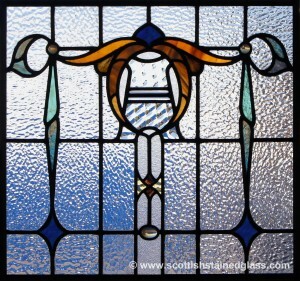 We’ll take the time to show you photos and glass samples to help you find the perfect antique style that you’ve been looking for, and we can even price out several design options for you. 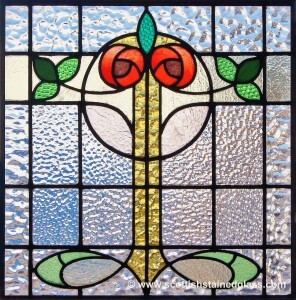 Contact Houston Stained Glass today if you have any questions about restoring antique stained glass windows, or if you’re interested in antique styles with a new window. Our experts are always happy to answer any questions that you may have, and we can begin the process right away!